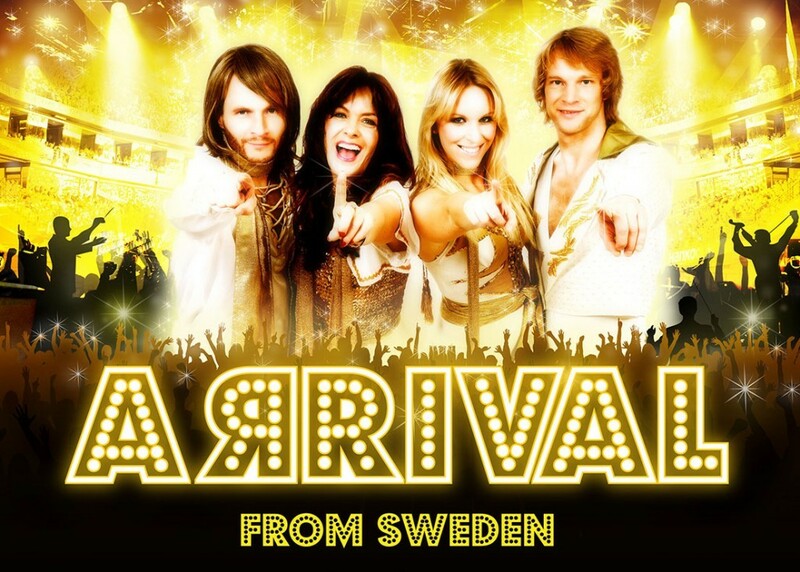 The 10-12 piece group ARRIVAL from Sweden, including musicians from the original band, present The Music of ABBA with the Calgary Philharmonic Orchestra. ARRIVAL from Sweden has performed sold-out concerts in more than 60 countries since 1995 and played with almost 80 different symphony orchestras. The orchestra scores are created by ARRIVAL from Sweden and arranger Tommy Hansson, with supervision by original ABBA bass player and string arranger Rutger Gunnarsson. The concert features hit songs like Mamma Mia, Dancing Queen, Honey Honey, Money Money Money, Fernando, SOS, The Winner Takes It All, Knowing Me Knowing You, Waterloo and more from the world’s biggest pop group ever.